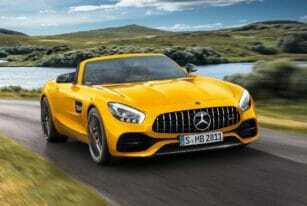 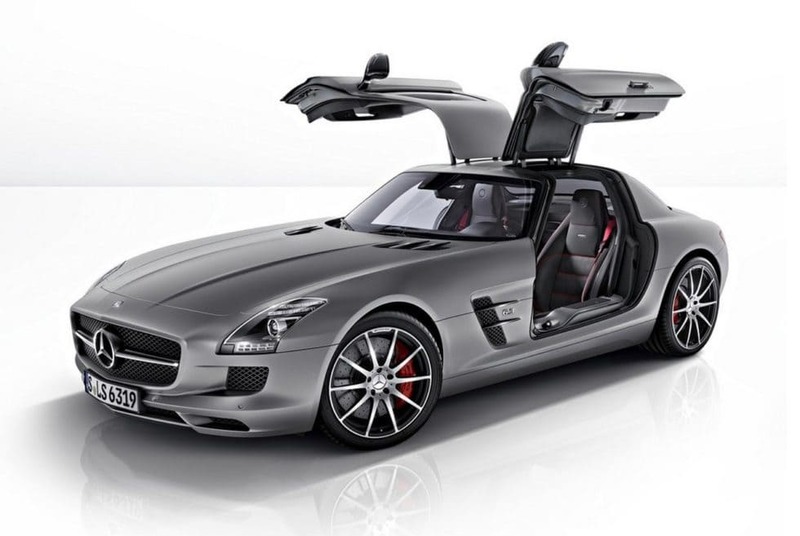 We all can agree that the Benz SLS AMG is an amazing car, but you might ask yourself what tops an AMG? 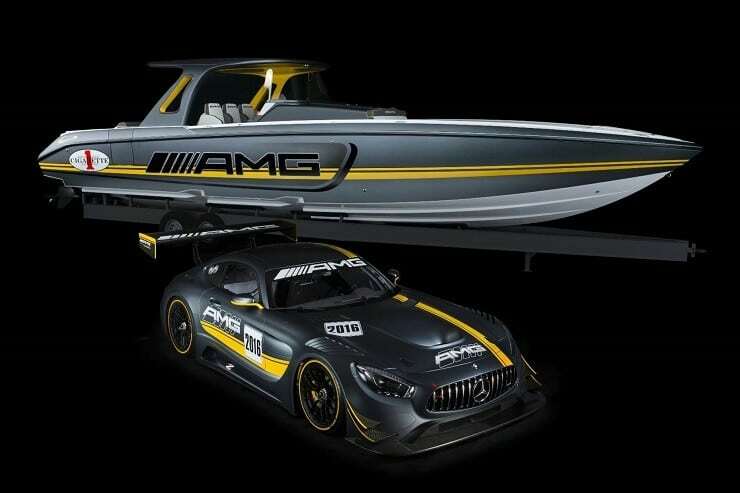 Well, the answer is the AMG GT — a new and updated SLS equipped with 20 more hp than the standard model, providing 583-hp and a 0-60 time in just 3.6 seconds. 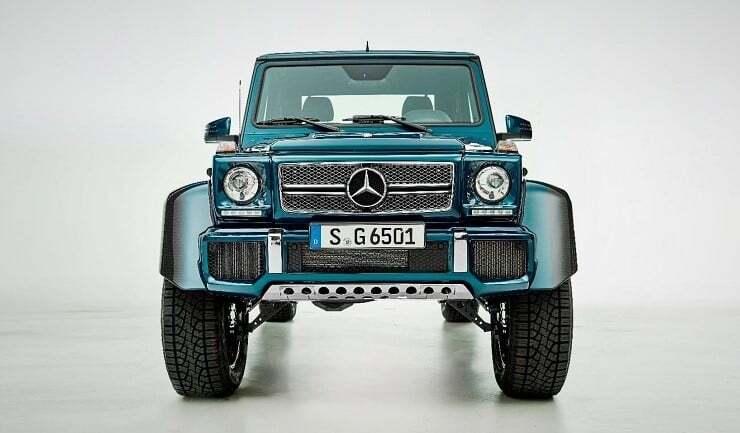 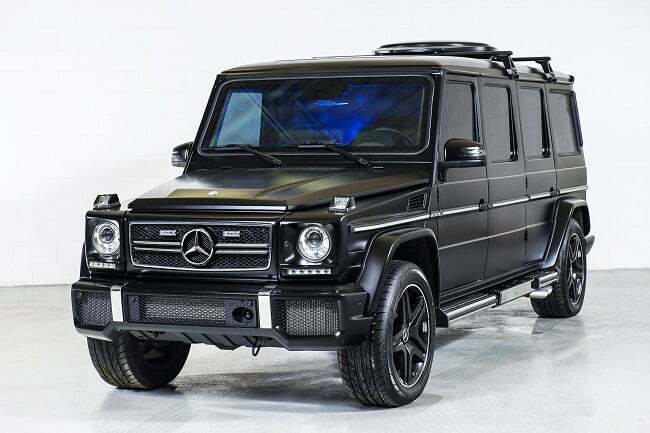 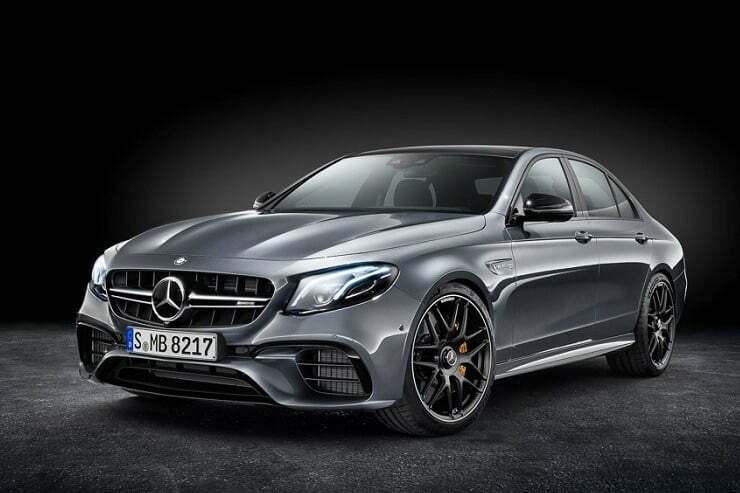 The vehicle is also fitted with AMG adaptive performance suspension and an optional interior package with high-end leather upholstery with contrast stitching. 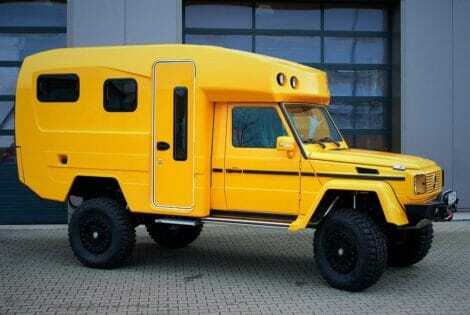 Built up onto a Mercedes-Benz G-Class 320, the Lennson 3C Camper is basically a tiny apartment you can move across any imaginable terrain.